L-Acoustics has appointed industry veteran Jeff Rocha as head of market development for North America. 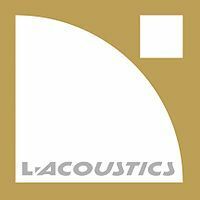 Reporting directly to L-Acoustics chief executive officer Laurent Vaissié, Rocha’s will work to analyze and develop market strategies for L-Acoustics products in the North American market, collaborating across the applications, marketing, and sales functions for implementation. Rocha joins L-Acoustics following more than 20 years driving product development and strategy at Eastern Acoustics Works (EAW). His various leadership positions in engineering and management there include five years as president and managing director of EAW, and most recently, EVP of strategy and business development.